Lets talk about choosing the perfect paint color for your walls or for a project. One of the hardest things about our paint parties is deciding on the “perfect” paint color. In fact, this is so difficult for most of our painters I’m trying to come with a clever way to display paint color choices and techniques. Honestly I shouldn’t be surprised- I’m the same way. I wish Mr. PCC could build me three of each project, so I could create them in three different techniques or colors, then display them to fit my mood! LOL! My decorating style can be describe as “there appears to have been a struggle!” I can honestly say, I love many different styles- my favorite tends to be Shabby Chic Boho… and yes, that IS a style. I LOVE the colors, the big framed flowers on the wall and the comfort of the furniture. As you can see, there is so much color and texture this is why I have trouble choosing my project colors! But, my challenge comes more with selecting farmhouse colors and traditional colors- these are pretty, but not my style. 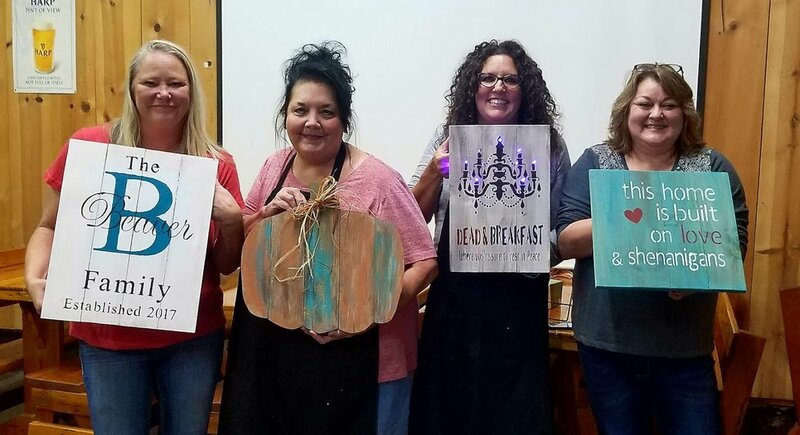 When choosing colors at our wood sign parties I always remind painters to select the colors they have a passion for or that matches their home decor. I have seen some amazing sign colors and many times thought “why didn’t I think that color”! 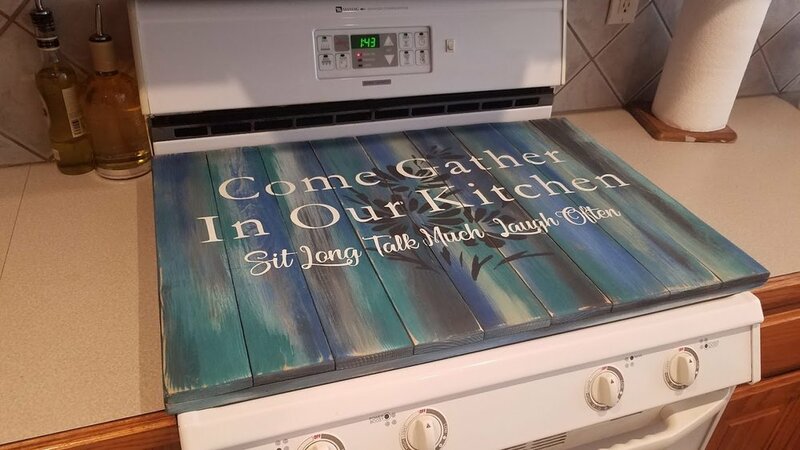 By the way, our wood signs are a terrific way to dabble in some new color choices without the commitment…. just saying!! this is Sharene- reminding you to Stay Crafty peeps!